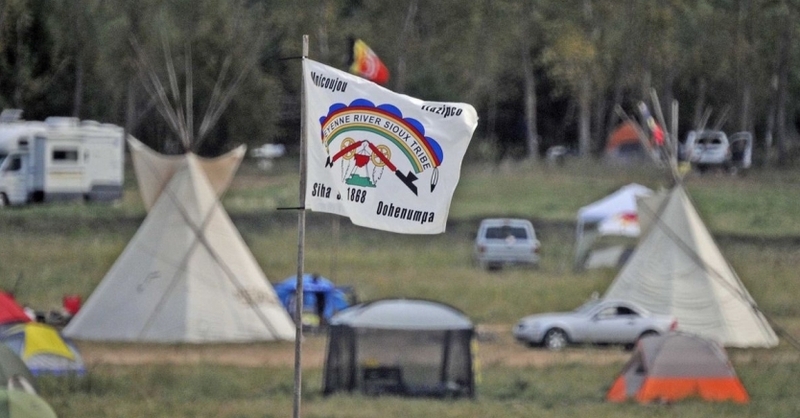 White Wolf : Cheyenne River Sioux Tribe may open a new camp for water protectors. 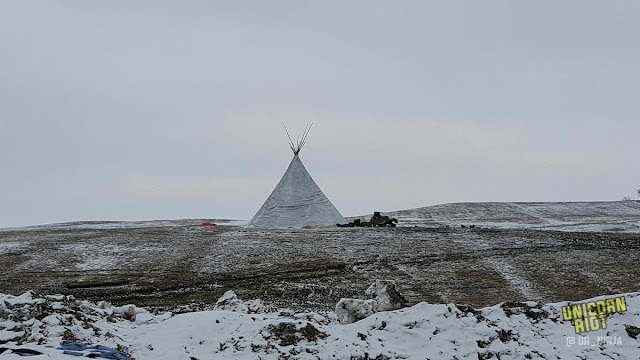 Cheyenne River Sioux Tribe may open a new camp for water protectors. 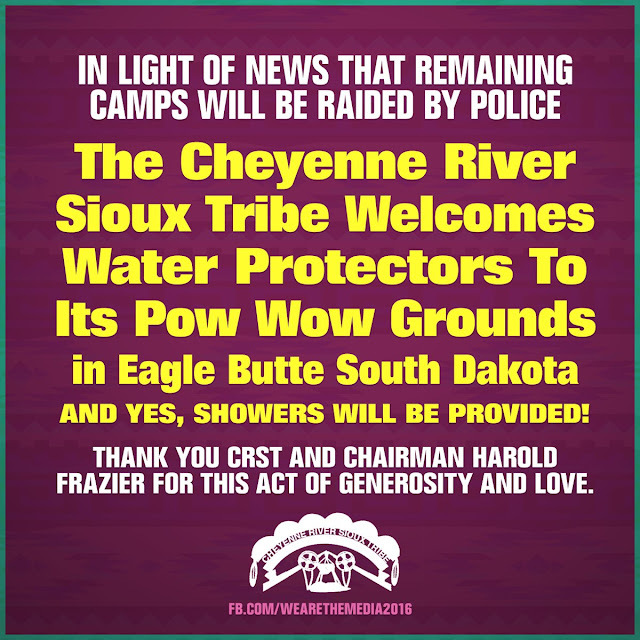 Bald Eagle said the new camp would be a safe space for water protectors. A federal judge is due to hear arguments today about whether to stop the final bit of construction on the disputed Dakota Access pipeline. 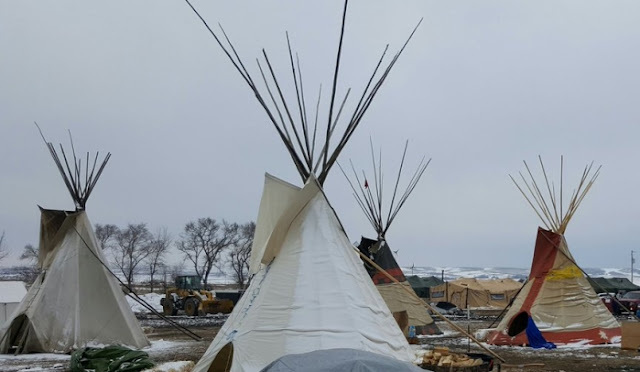 U.S. District Judge James Boasberg scheduled a hearing in a lawsuit brought by the Standing Rock and Cheyenne River Sioux tribes. The tribes have asked him to direct the Army Corps of Engineers to withdraw permission for Texas-based developer Energy Transfer Partners to lay pipe under Lake Oahe in North Dakota. Responses to "Cheyenne River Sioux Tribe may open a new camp for water protectors."